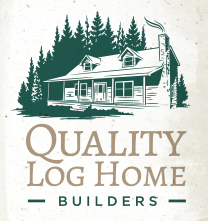 What Are The BASIC Steps To Building A Log Home? What Kind of Wood is Used for a Log Home? How Much Will My New Log Home Settle?